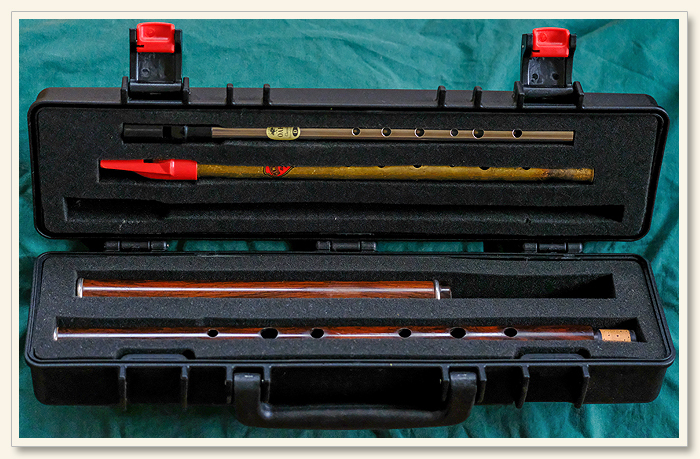 The image below presents the standard flute cases that are included with the purchase of a Martin Doyle flute. 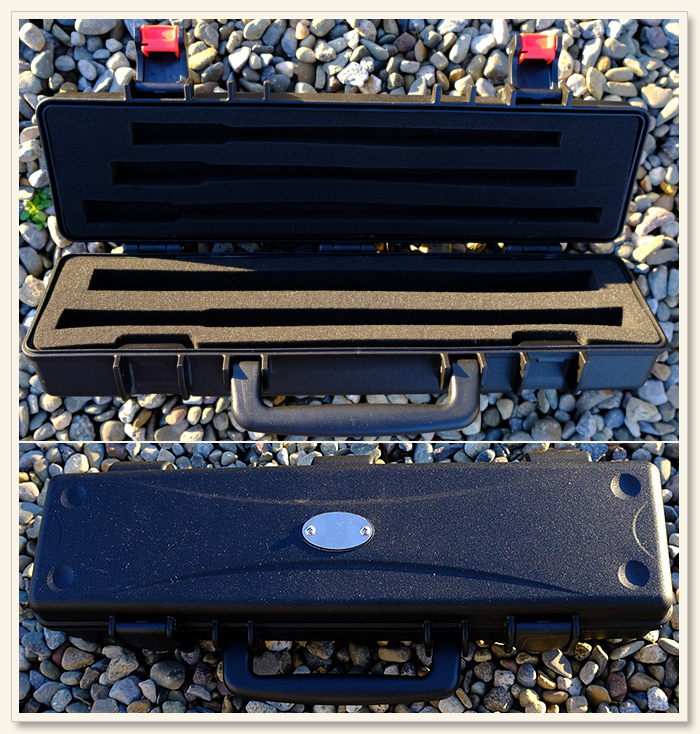 There is space in the lids of these cases for three whistles. 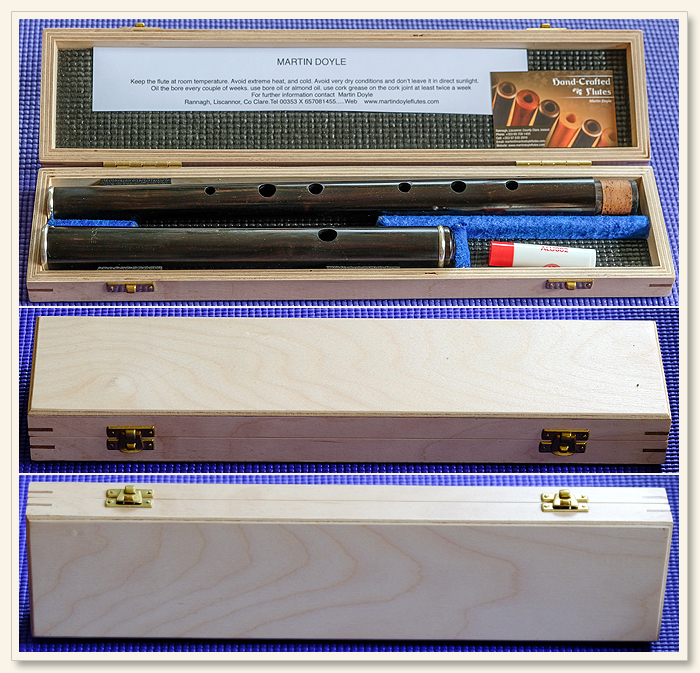 The image below presents the wooden flute cases that are available at an additional cost of € 20.00 to the standard price of a Martin Doyle flute. 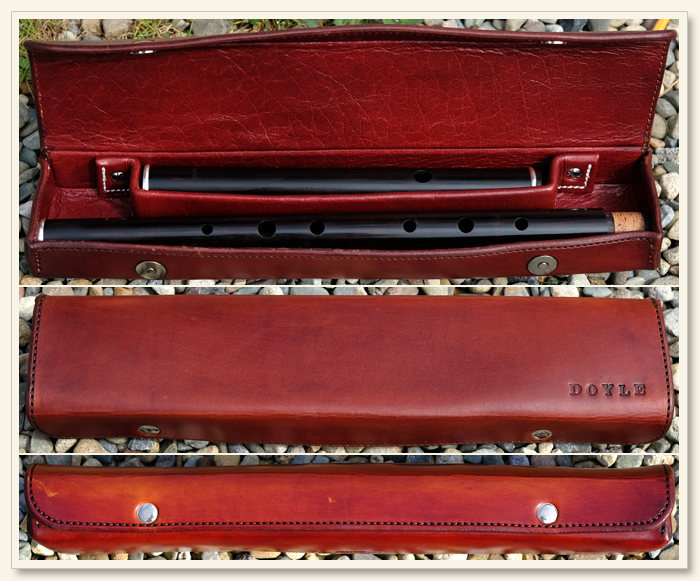 The image below presents the plain leather flute case that are available at an additional cost of € 40.00 to the standard price of a Martin Doyle flute. 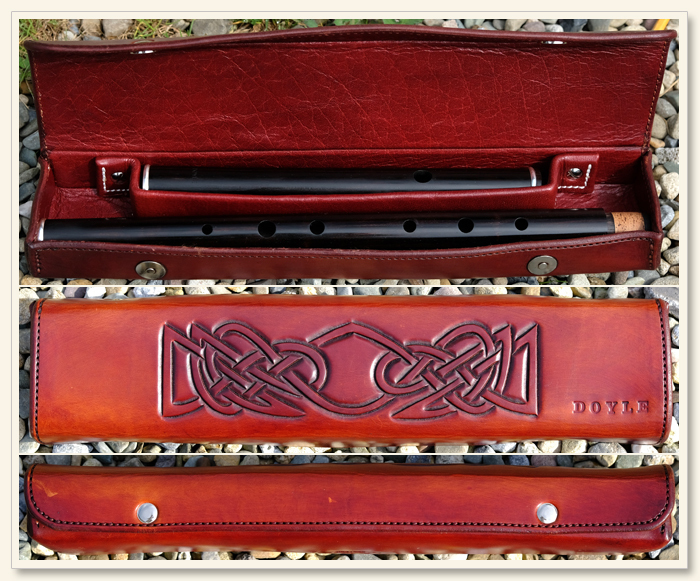 The image below presents the carved leather flute case that are available at an additional cost of € 90.00 to the standard price of a Martin Doyle flute.